The current transformer is SF6 gas insulation, inverted frame, with the top of T type aluminum case which there are secondary winding(s) and primary winding(s) inside. With 5 years investment and development, FG Machine now have the world newest umbrella with misting system. 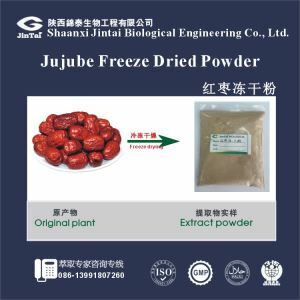 Product Name: Freeze Dried Jujube Powder100% pass 80 mesh.Have in stock.MOQ is 1kg.We have kinds of freeze dried powder in stock.Delivery time is within 2-3 days.We have also got below item for Jujube:Jujube Extract Powder 10:1 20:1 etc. Ningbo Yunsheng Musical Movement Manufacturing Co., Ltd.
Guangdong Metals & Minerals Imp. & Exp. Corp. Ltd.